Std. 10 And STD 12 NCERT New Maths - Science Textbook: No change as per the new session which will be implemented in the year 2019-20. 10th and 12th science stream books will be converted into textbooks in Gujarati medium by translating and preparing Gujarati language. Which has begun. 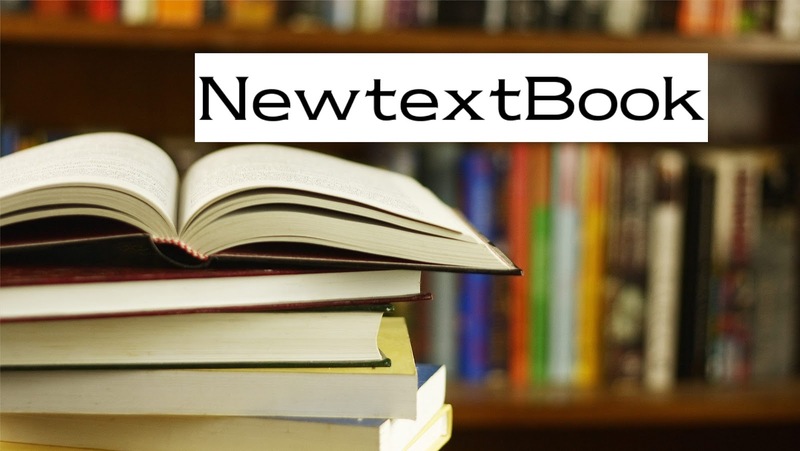 All textbooks present in the syllabus curriculum, along with the bookstore, as per the NCERT course. Starting in Science in 12, the new session will be analyzed in situ and statistics and translated into Gujarati stream of curriculum is also changed, new pallets are found to be available to implement. It is important that the previous standard under the pilot project In 12th year in the new academic year starting from 2019, all the preparations started by mathematics, physics, chemistry, In 9th and 11th science, new textbooks are bifurcated in biology and these three science subjects. Std. 9th standard All 10 of 12 and std. 12 science streams were implemented. Std from new session 10 and 12 experiments will also be implemented. Government-sponsored and new textbooks of medium will be implemented in schools, especially in science, to implement new pamphlets, standard English textbooks, without the new pamphlets, to give value. Mathematics in 12 Science will not change the books according to the right now. There will be a congregation for new implementation. While all private books of private school will be changed, new ones are being implemented. Procedure has begun by the new hundred years timely.